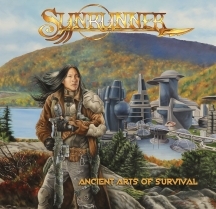 “Ancient Arts Of Survival” is the band’s fourth album, successor to the highly acclaimed “Heliodromus” from 2015. A little less eccentric and experimental, “Ancient Arts Of Survival” is more reminiscent of the band's roots. 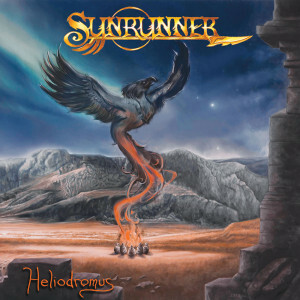 More metal than prog rock, but still plenty of odd time signatures with lots of 5's and 9's. SKU: M2018-7. Categories: CD, MAIN STORE, RELEASES. Tags: Heavy Metal, Minotauro Records, Power Metal, Prog Rock.